CropLogic Ltd’s (ASX:CLI) wholly owned Oregonian subsidiary LogicalCropping LLC has been issued a registered industrial hemp growers licence by the Oregon Department of Agriculture, a development that has seen its shares soar in morning trading. The company’s shares hit a high of 2.0 cents, up 25% on Friday’s closing price. It isn’t surprising to see such a strong rally given that this makes the company one of the first ASX listed players in the sector with a US hemp growers license. Management expects to be able to produce between 80,000 kilograms and 150,000 kilograms of hemp biomass from the September 2019 harvest. 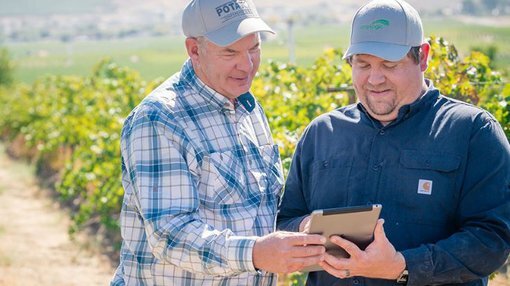 As mentioned last week, the company has a distinct advantage over many of its peers, having signed a three-year lease for a 150 hectare trial farm in Oregon, a premier region for the industrial hemp industry as it is amongst a handful of US states that legalised the production of the commodity some years prior to the passing of the Farm Bill in late 2018. Harvesting will commence September 2019, and heralding this milestone event for the group, chief executive James Cooper-Jones said, “The licence permits CropLogic to produce and sell industrial hemp this season and potentially participate in the exceptional returns CropLogic has observed from other growers in Oregon. Consumer demand for products that contain the therapeutic products of CBD (cannabidiol), a derivative of industrial hemp, has seen a significant increase in demand. 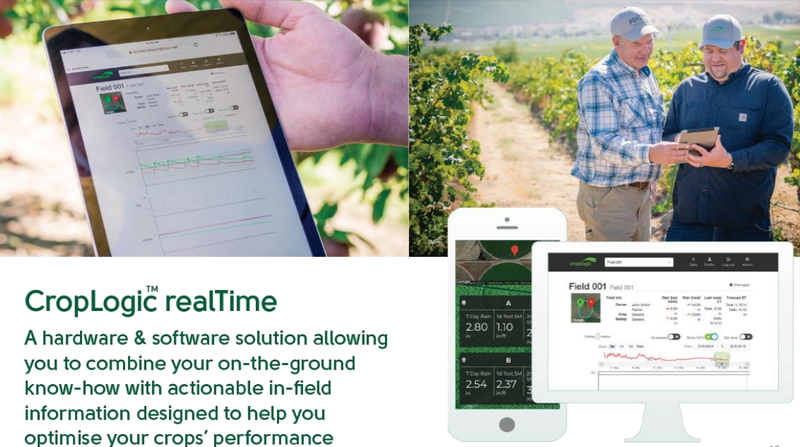 Managing the 150 acre trial farm in the highly productive Deschutes County will also allow CropLogic to demonstrate its agronomy and digital agtech technologies, particularly CropLogic realTime, which will be used to optimise yields. CropLogic is working through a series of milestones for cropping of industrial hemp, including developing farm plans and preparations around this property. “However, similar acreage producing hemp biomass of between 180,000 pounds to 337,500 pounds (81,647kg to 153,087kg) has been observed. Based on the midpoint of similar acreage production which is in the order of 260,000 pounds and a mid-range price of US$40 per pound, this would generate income of US$10.4 million. With the Australian dollar hovering in the vicinity of US$0.71, this equates to A$14.6 million.